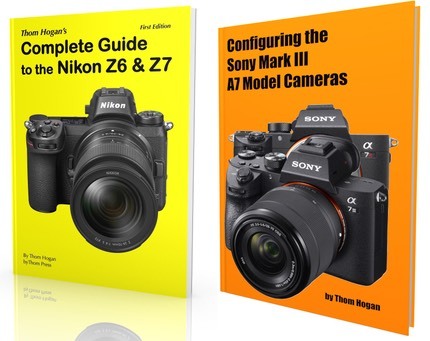 Sigma revealed restyled versions of their 19mm f/2.8 and 30mm f/2.8 lenses for m4/3 and NEX systems. Optically unchanged, the new versions sport the new Sigma "Art Line" design ethos. 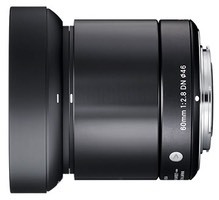 The expansion of the lineup comes from a new 60mm f/2.8 DN lens for both m4/3 and NEX mounts (shown above). No price or availability date was announced yet, though.